From unperturbed natural spots to fancy architecture, the sights around can be as you like. There are cool art hubs that elude a hippie vibe and some amazing food to try as you walk past the graffiti walls. Welcome to Marseille! 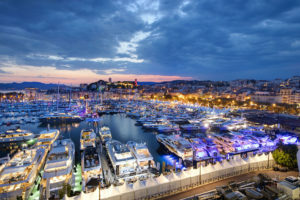 France’s oldest city, founded by Greek traders more around 2,600 years ago, Marseille is the side of France a traveller must explore. Like other cities it is made up of love, lights, fashion, and food (say cheese and wine) but has a vibe unlike any other French city. Being a port city, it is always on the go and rarely sees a quiet moment. Music and football are some of its cultural highlights and its recently redeveloped museums and waterfronts have re-established it as a world class city. With its virgin beaches like the Batterie du Semaphore, it has some unique offerings for quiet getaways. In fact, on the city’s winding coastal road, you can stop by at many of them. There is the Catalans Beach, the nearest stretch to the Vieux Port. 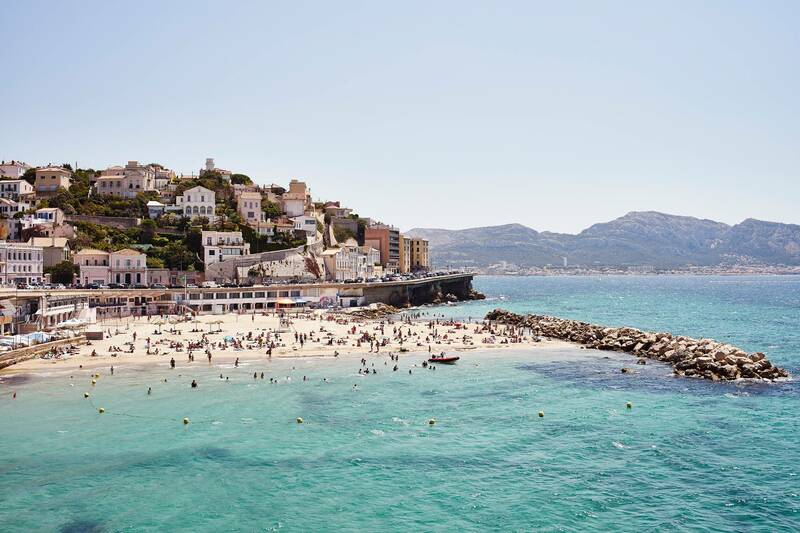 You can also go swimming in the Iles du Frioul (a group of four island off the Mediterranean coast) or the Plages du Prado (beaches in the south of the city). 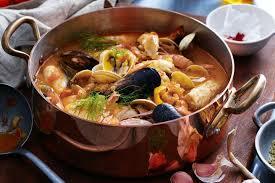 When it comes to food, it may not have a cheese of its own like other cities in France, but the locals love their fish and the Bouillabaisse, a fancy fish stew is a highlight. Vegetarians can delight on panisse (a chickpea flour savoury). There is also a lot of pizza available, with an outlet or kiosk at every other step. Some restaurants that the locals recommend include Chez Michel, Peron, Petit Nice, Cantinetta, Chez Fonfon, Chez Jeannot, L’Arum. There is something for the fashionistas too, who might find designers here at par with the ones in Paris! In the neighbourhood of Cours Julien, one of the trendiest neighbourhoods in Marseille, tourists can get their hands on French fashion crafted by some local designers. It is also here that the city’s coolest graffiti art can be spotted and some cool bars and pubs too. 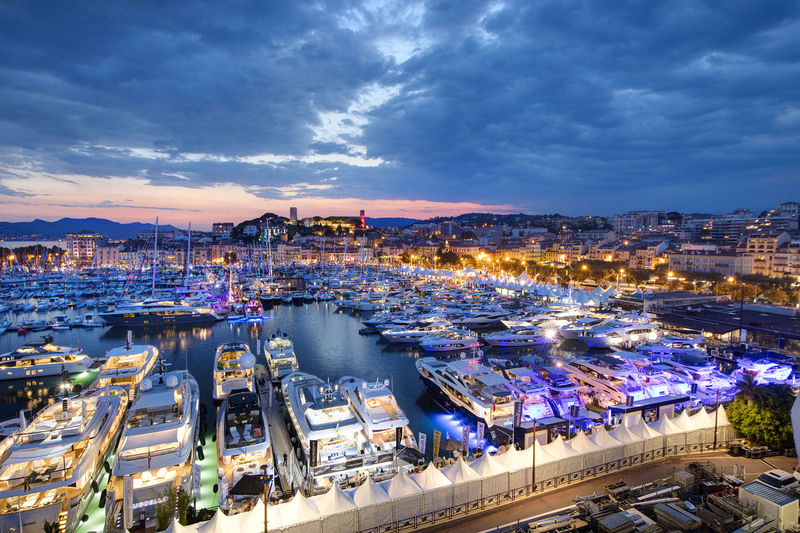 Near the Vieux Port or the Old Port of Marseille is one of the most popular attractions of the city. A 120-metre reflective mirrored canopy that not just gives shelter from the sun but also provides upside-down views of objects and being, making it rather popular amongst kids. Not far from here is the city’s modern architectural marvel, the Museum of European and Mediterranean Culture, popularly known as MUCEM. 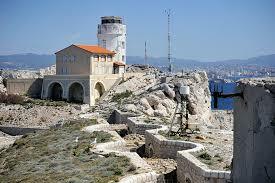 The Fort St Jean is just close by and so is the Villa Méditerranée. A Catholic basilica in Marseille, Notre-Dame de la Garde (Our Lady of the Guard) is the city’s best-known symbol, and more like an emblem of it. Little to wonder then why it is the most visited site in the city. It boasts of Romanesque and Neo-Byzantine styles, which dominate the views of the vicinity as the basilica stands tall atop a hill. 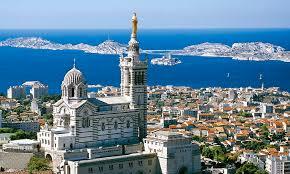 Tourists must also visit the 19th-century Cathédrale de la Major, which boasts a Byzantine-style. For some familiar sites, head to Cite Radieuse, which is actually a residential colony designed by Le Corbusieur, who also designed the city of Chandigarh in India, and hence one can spot similarities in the architecture.